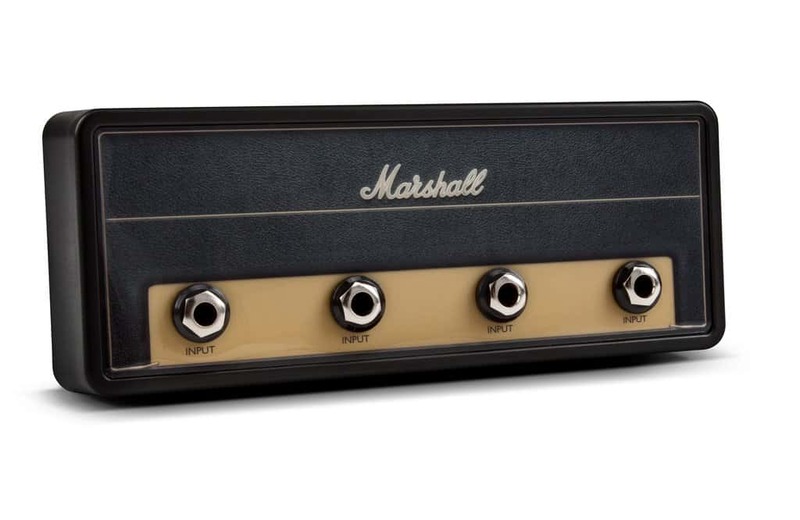 Marshall’s guitar amplifiers are among the most recognised in the world, used by guitarists like Jimi Hendrix and Led Zeppelin. 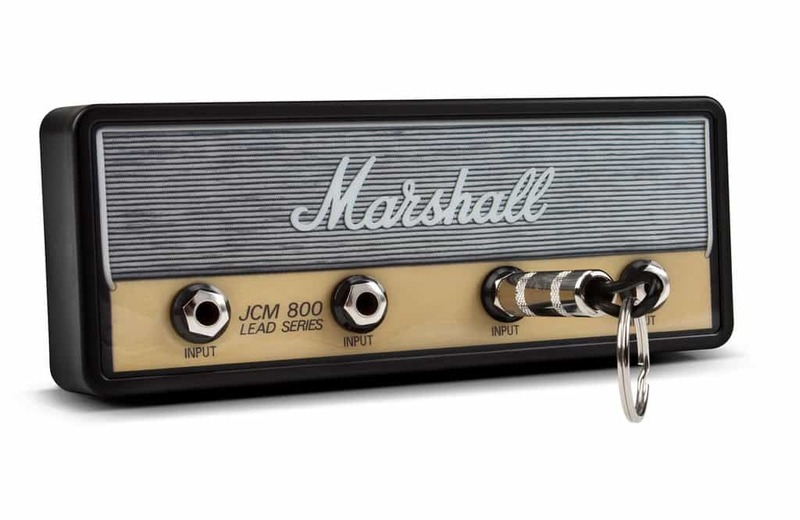 And now you can hang your keys like a rockstar with the official licensed Marshall Amplification Jack Rack. Easy to install, and guaranteed to impress all your friends. Great for your house, man cave, recording studio, and more. 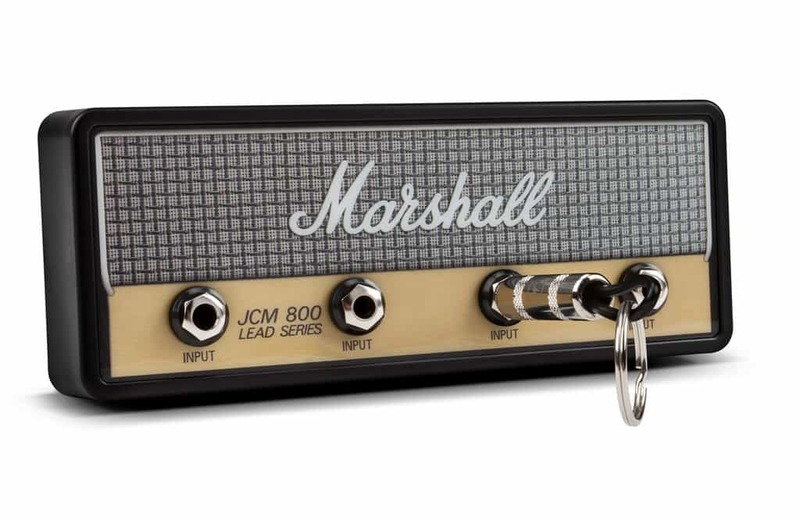 Just plug in your keys with the four guitar plug keychains. 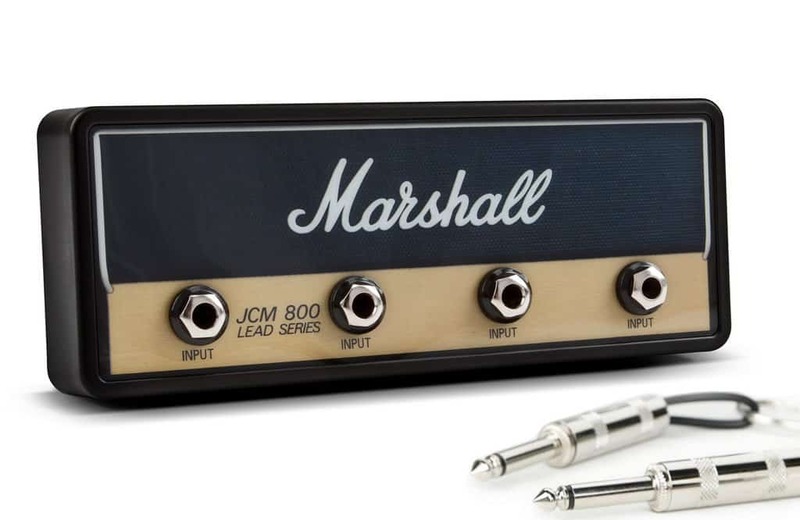 The Jack Rack is made from 1/8″ thick injection molded plastic and decorated with a custom amp style decal.